For me, the winter months always signal the return of dry skin. So this season I've started a new morning routine that's all about timing to extend the effectiveness of my skincare products and maybe even bring back the glow. And it's been a game-changer! No more dry patches or that 3pm tight face feeling. If you shower in the mornings, wash your face in the shower with a mild cleanser. The steam will open up pores and allow the cleanser to deeply penetrate your skin. 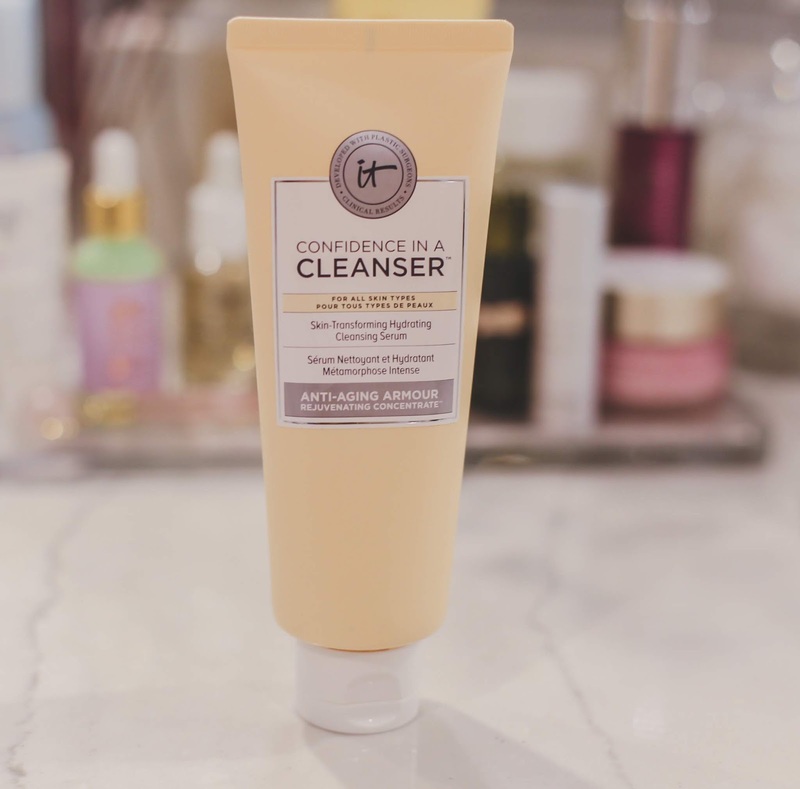 I'm currently using IT Cosmetics Confidence In A Cleanser. It's gentle, free of sulfates, and contains a plethora of good for you ingredients like hyaluronic acid, collagen, and ceramide complex. 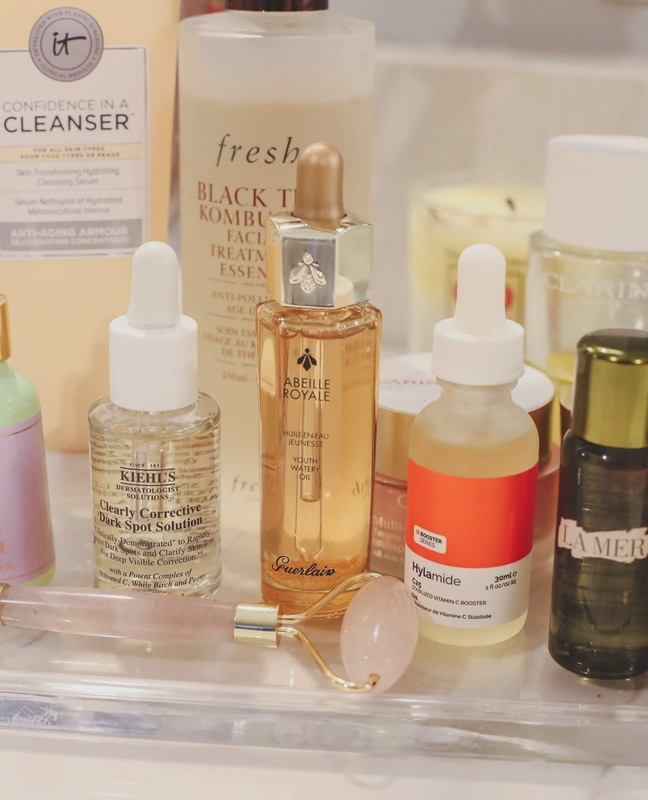 Once you're out of the shower, pat your face dry and apply your favorite clear liquid skincare products like toner, essence, and serums. I use Sulwahsoo Hydro-Aid Moisturizing Mist followed by Fresh Black Tea Kombucha Facial Treatment Essence, and Kiehl's Dark Spot Solution. Apply a facial oil, hydrating serum, and eye cream. 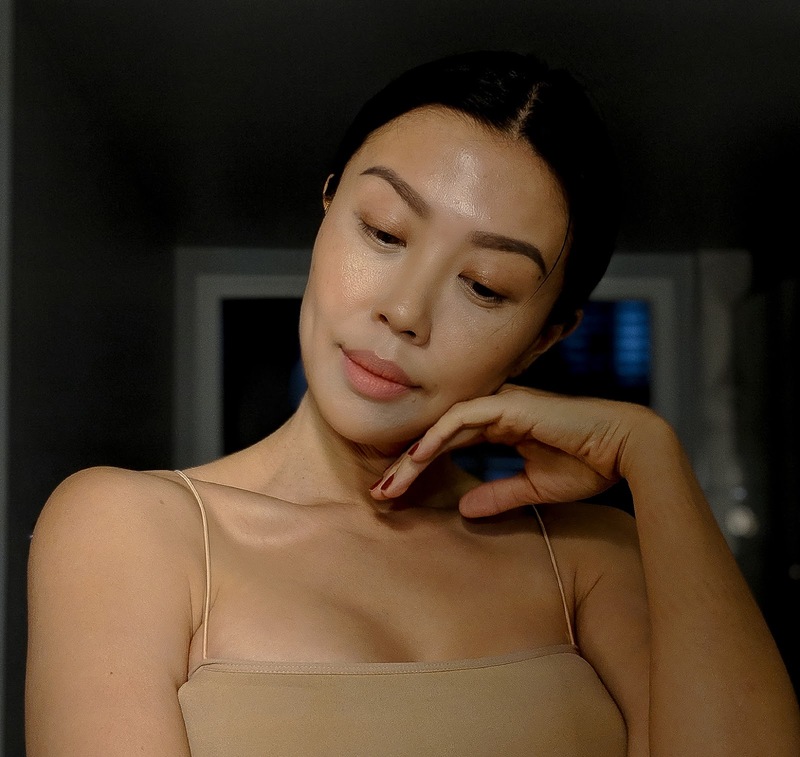 My go-to facial oil is the cult classic (and currently sold out) Guerlain Abeille Royale Youth Oil, a light and fragrant oil without the oily film. For hydrating serum, I like to use a stabilized vitamin C booster like this one. 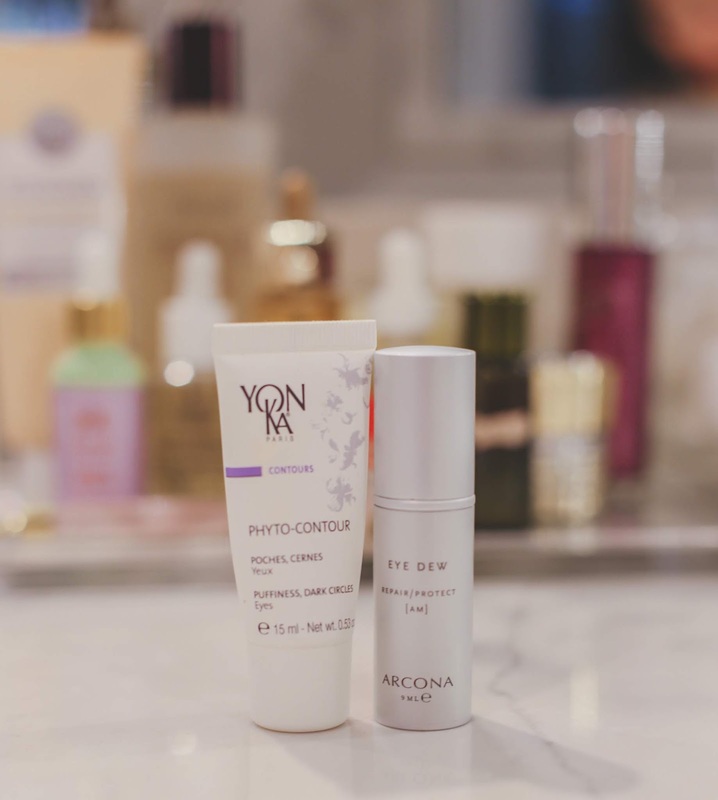 I layer my Yon-ka Phyto Contour eye cream with Arcona Eye Dew to mask tiredness and puffiness. Apply your moisturizer. 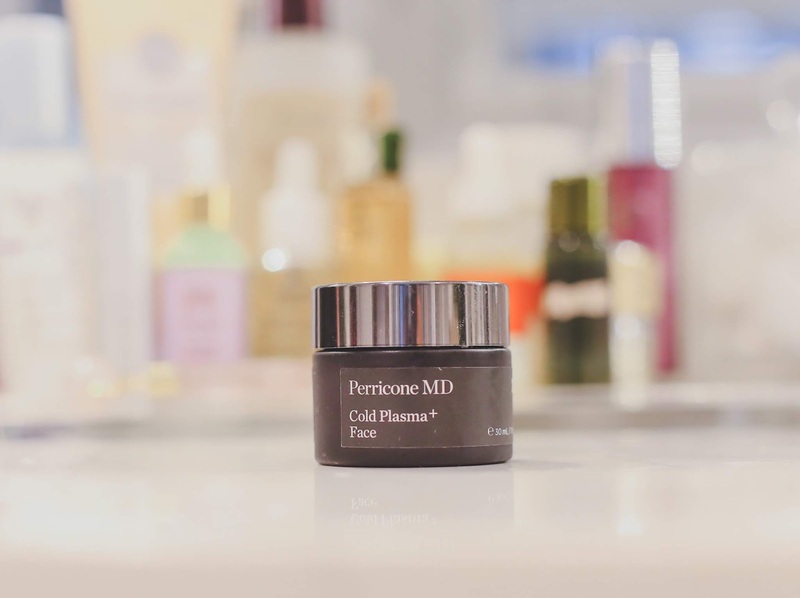 I use Perricone MD Cold Pasma Face for skin quenching hydration. Make your bed, get dressed, or do your hair. 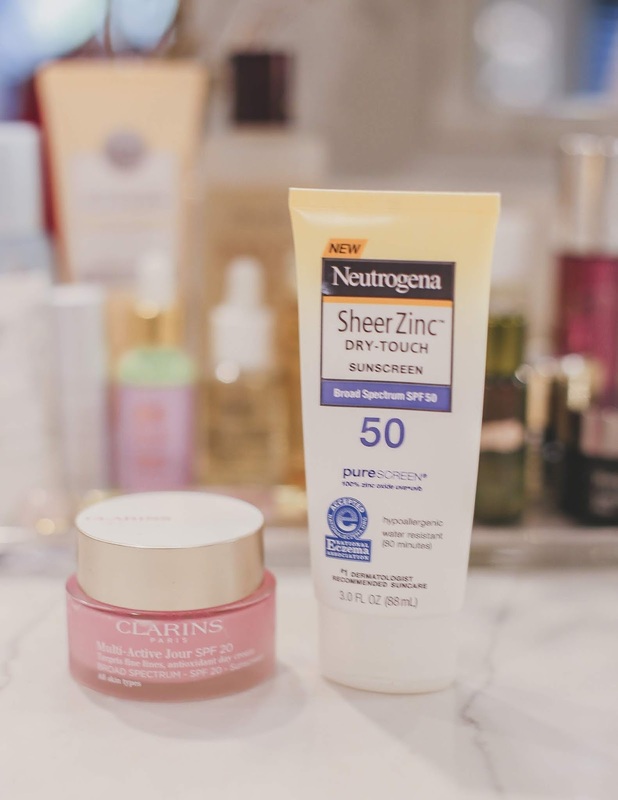 Apply sunblock, preferably something with zinc oxide like this one from Neutrogena. I'm a freak so I layer two different sunblocks to make sure not even a sliver of UV light hits my skin. Clarins Multi-Active Day Cream with SPF 20 has always been one of my favs. 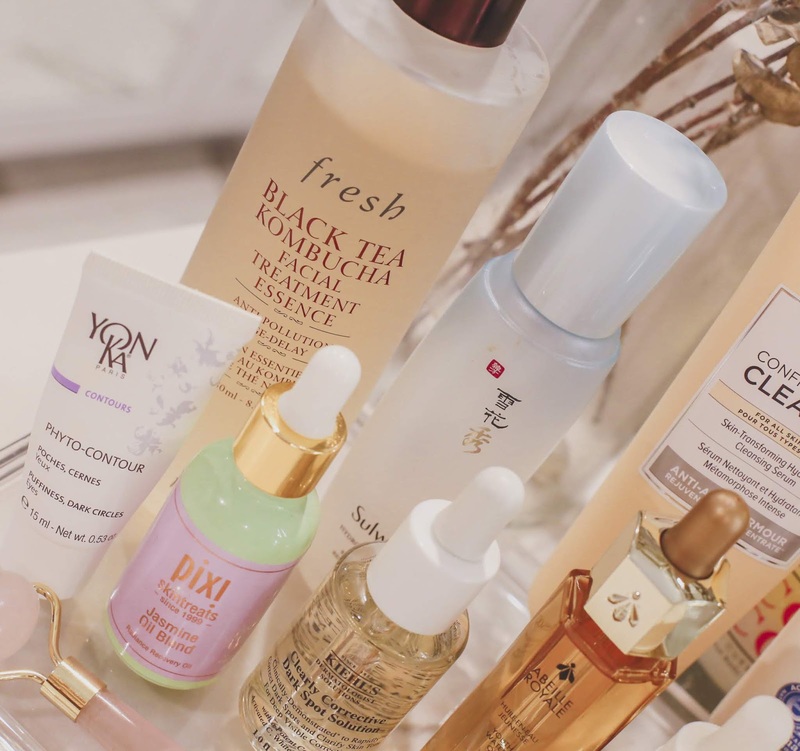 I personally believe that how you apply your skincare products is just as important as what they are. 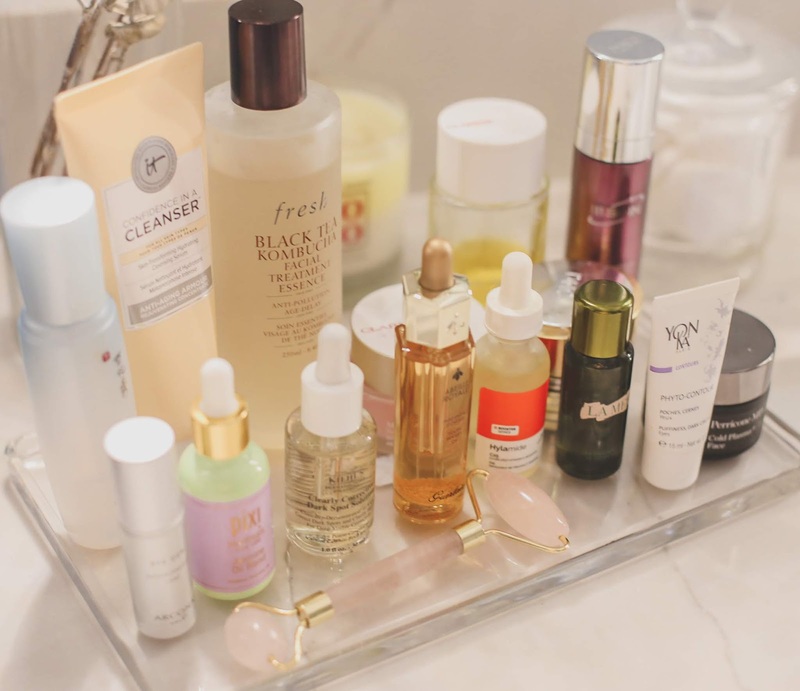 By clustering and staggering the application process, you give your skin time to fully absorb each and every single product maximizing its effectiveness. Try it yourself and let me know if it works for you!